Here’s a quick update. 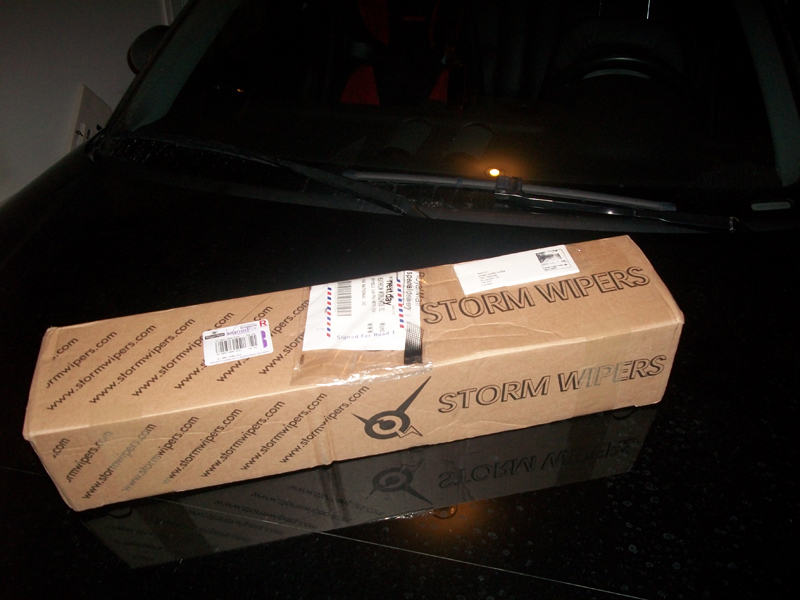 I just got the Storm Wipers kit. I should do the install somewhere around next week. Will post pics as I install the single wiper kit. 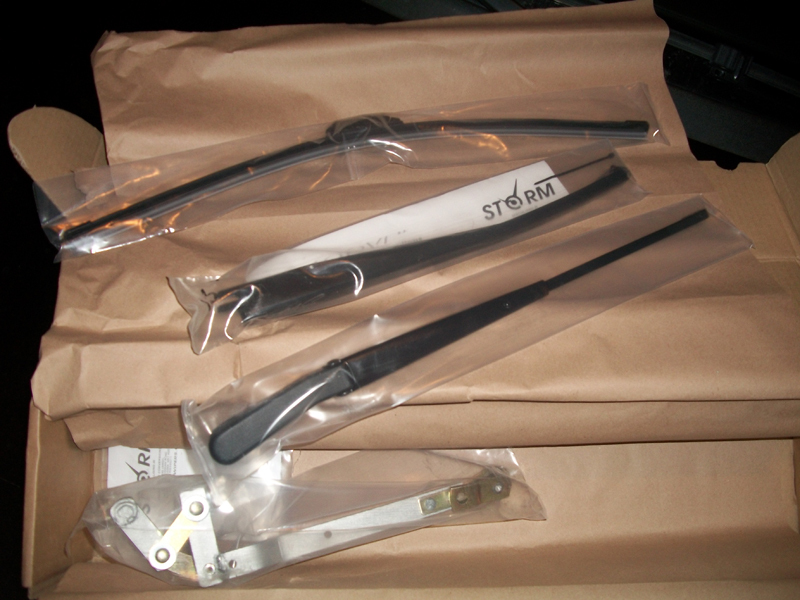 Storm Wipers kit as it arrived! I am interested in one of these kits how much, and where are they located?